I love Saturdays! 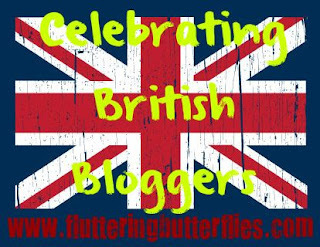 Saturdays mean that I can introduce you to another wonderful British-based book blogger. And as always, if you love this feature and are a British book blogger who would like to take part in an interview, please do email me or get in touch. I would love to have you. Today's interview is with somebody that I don't know very well and I like that. Making new friends today! 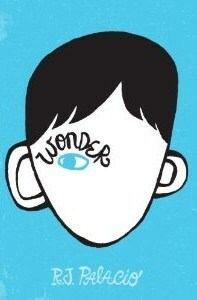 It was Wonder by R.J Palacio...which was actually my first ARC as well! It was amazing! Seriously, if you haven't read it..read it! That everyone is there for you no matter what. CLOVER?! This is like one of the worst questions i ever get asked when I do these kind of interviews! Can I cheat and just say a particular author that I absolutely love?!? 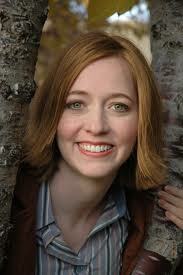 she is basically like one of the best authors ever in my opinion. 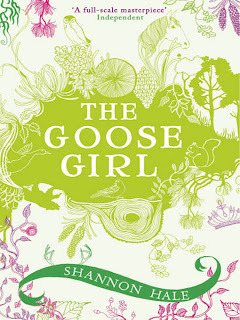 Goose Girl and The Book of a Thousand Days..read them now..she writes sooo exquisitely! Jess at Booked Up Blogggers! Shannon Hale. Definitely. Her writing. is. amazing. Thank you so much for those excellent answers! I'm not sure that I've read anything by Shannon Hale as yet and I still haven't read Wonder! Whoops. Love Jem though. WAAAAAY more than Will. So we're in that together! What do you think of these answers? 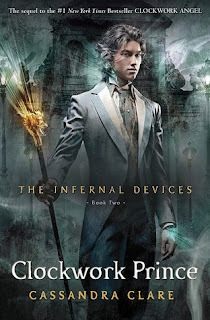 Do you fancy Jem over Will as well? 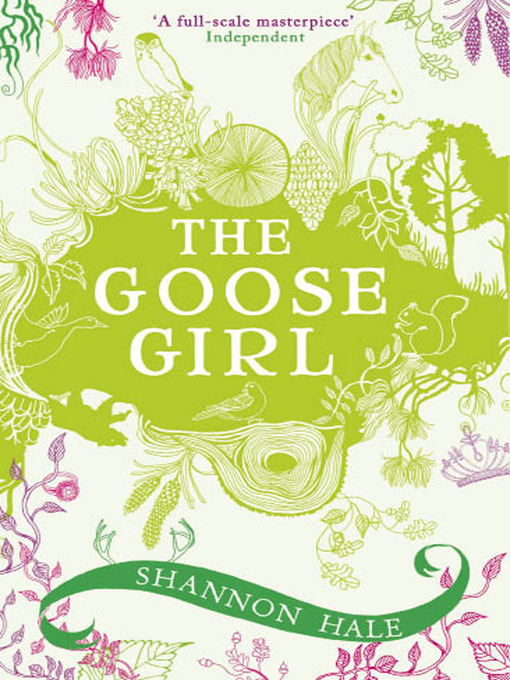 Would you love to meet Shannon Hale? Would you love to be best friends with Lina, Hazel or Hermione? Let us know in comments!